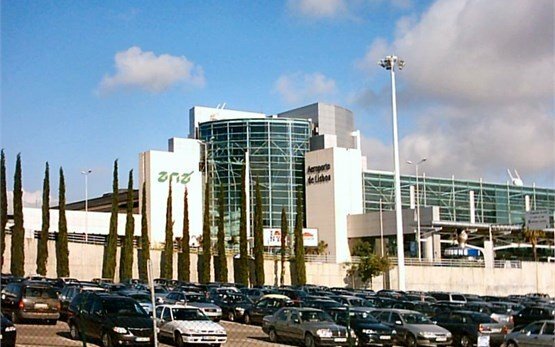 Lisbon airport is located 7 km north of Portugal's capital Lisbon. Also known as Lisbon Portela Airport, it is one of the largest and best equipped in Southern Europe serving over 16 million passengers annually and over 30 airlines with flights to Europe, Africa and South America. 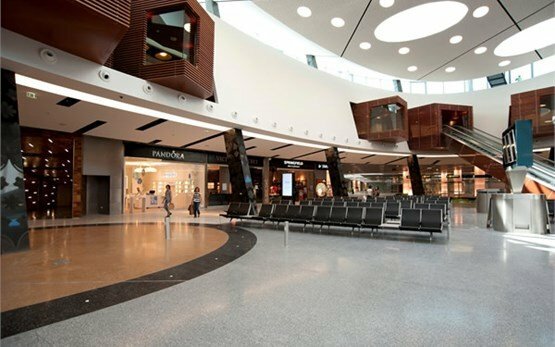 Aeroporto de Lisboa is the main international gateway to Portugal and the main hub of TAP Portugal and its subsidiary Portugália. It is also a focus city for a number of low-cost airlines such as Ryanair, EasyJet and SATA International and also the base for charter airlines Hi Fly, EuroAtlantic Airways and White Airways. Lisboa Airport is located almost in the center of the city and you can easily access it by a rental motorcycle or scooter, hire car, taxi, bus and as of July 2012 by metro. A motorcycle rental is the perfect way to get to know Lisbon and the region - whether you just want to feel and literally smell this incredible city or explore the surrounding areas and their fantastic curvy motorcycle roads such as the road that leads to the westernmost point in Europe - Cabo da Roca, or visit Sintra, Caparica, and Cascais. Whether you need a motorcycle or scooter rental from Terminal 1 or Terminal 2 of Lisbon airport, Motoroads offers you a convenient way to book your motorcycle or scooter hire online.